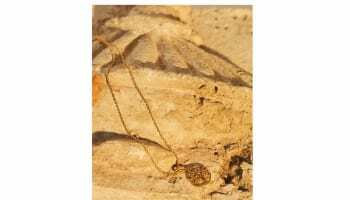 Police give details of jewels and ask retailers to be vigilant. Devon jeweller Coopers of Barnstaple has been broken into for the second time in 12 months after diamond earrings and rings worth nearly £2,500 were stolen in a 4am break-in yesterday. The thief or thieves gained access to the shop by smashing in the front window with a scaffolding pole, according to local police, and taking jewellery straight from the window display. 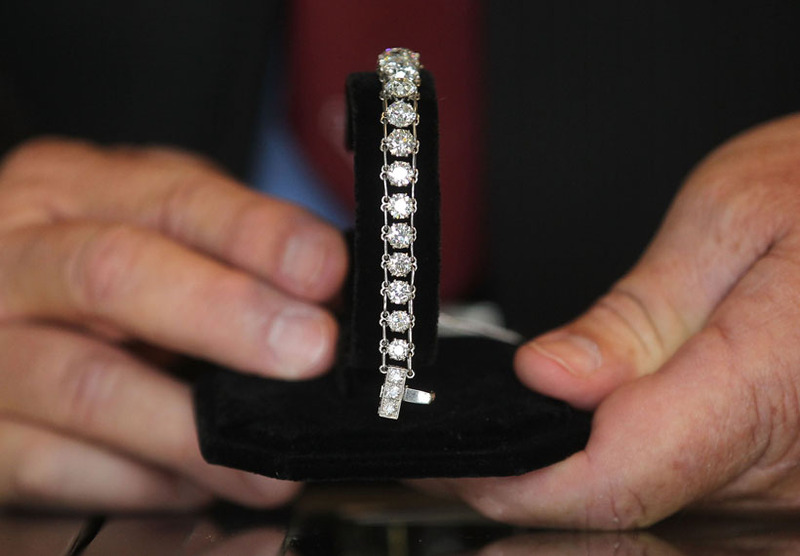 Police are asking jewellery retailers to be particularly vigilant in case the thieves try to sell on any of the stolen items. According to Coopers Jewellers seven pieces of jewellery were stolen: a heavy 9ct gold charm bracelet with charms, a pair of 18ct gold and diamond drop earrings, an Edwardian opal and diamond 18ct gold cluster ring, a 0.20ct diamond solitaire yellow gold ring, an 18ct gold sapphire and diamond bar brooch, 0.25ct diamond and white gold studs, and an 18ct Edwardian 0.6ct diamond three-stone ring. Jewellers who think they have been approached and asked to buy any of the above items should contact non-emergency police number 101 and quote the reference CB/12/65. Coopers Jewellers owner David Bruce told Professional Jeweller that it was the second time his shop had been broken into in the past year after having being robbed the day before Mother’s Day in 2011. This time, however, he said that there has been less damage to the shop and managed to be back in business byu 1pm the same day having replaced the shop window and fixed electrical problems caused by the break-in. Bruce added: "I don’t like the idea of losing business so I don’t hang around. We got everything back up and working quickly. 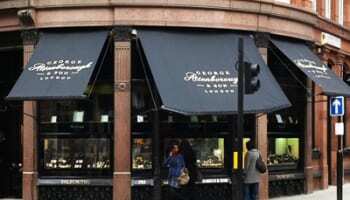 Luckily there were no damaged items this time, last time we had to send broken jewellery to Hatton Garden for repair." Coopers Jewellers has been in business for the past 36 years and specialises in the sale of antique jewellery and watches as well as modern jewels. Coopers opened its first shop in Hertfordshire in 1972, which is still open today but under new management, before moving to Devon in 1982 where it now has two shops, one which opened in Bideford in 1996 and a second in Barnstaple, which opened in 2010.